Hey hey hey! 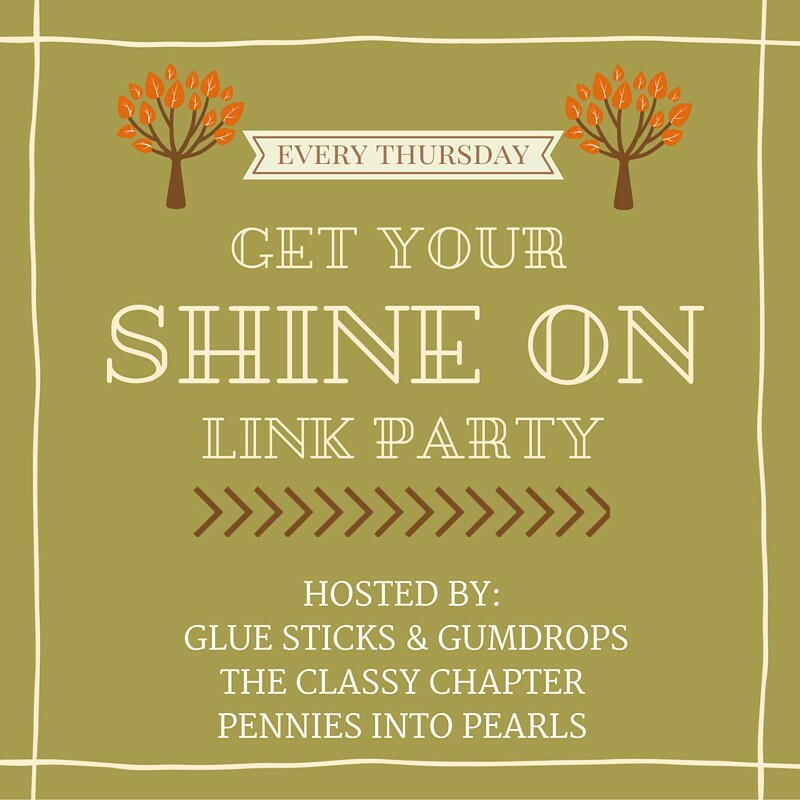 Are you excited about this weeks link party!? So many fun ideas to take a look at! How is your week going? Are you joining in on the Living Well Spending Zero Challenge this month with me? Let me just say that it is going way better then I thought it was going to. My favorite part so far is that I can feel myself breaking the habit of automatically buying something because it’s easier. I have been making a lot of homemade snacks and breads. Y-um! I also have been “making do” a lot more. One example is that I have been working on refinishing an old secretary desk that had like a bazillion layers of paint on it. My original plan was to just get rid of the hardware and buy new. But since we are doing a zero spend month I used a sandblaster and got a lot of the paint of and will be reusing the original hardware. Beautiful! Now who is ready to party! Make sure to check out this weeks featured posts! Thank you so much for the feature Brittany. I am excited to take a look around your blog. I’m a couponer 🙂 and love to save money too. Thank you so much Sheila for stopping by! If you like to coupon then you need to check out my “casual couponing” page! Let me know what you think! Have a great day!